Dips. 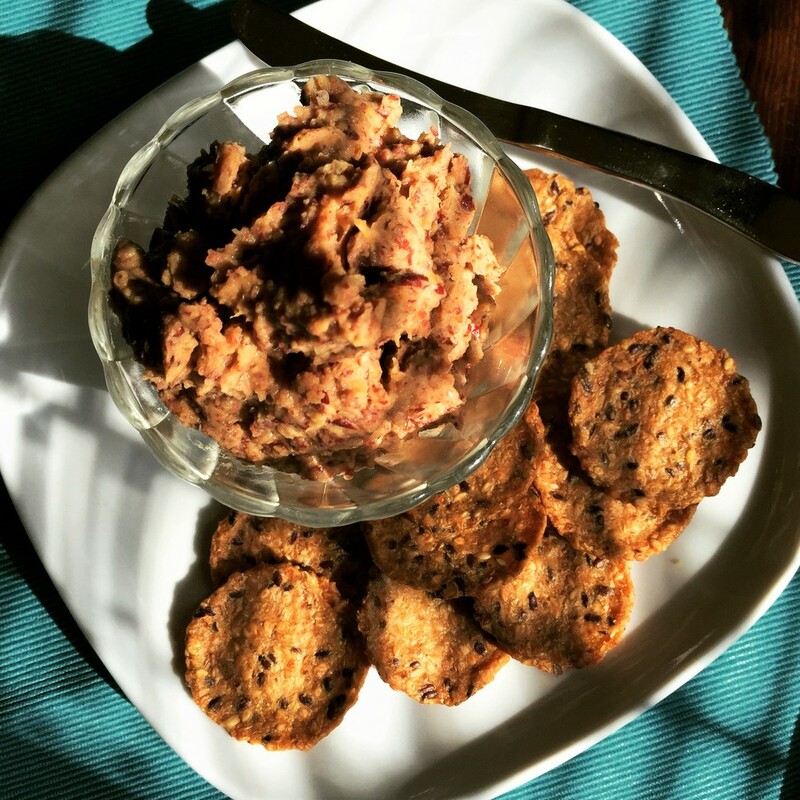 They work well with crackers and veggies, and come in handy as a pre-dinner appetizer, a contribution to a pot luck, or for a wine and movie night - not to be confused with "Netflix and Chill". I can remember when the most common "dip" was the combination of sour cream and a packet of dry onion soup mix. This is soooo much better - and better for you. Celebrate the International Year of the Pulse with this!